PNC members provide their expertise on an amazing number of committees. This Wordle image gives a visual picture of this involvement. The Pacific Northwest Chapter/Medical Library Association promotes excellence and leadership of health information professionals through education, research and communication; fosters the utilization of information systems and services in support of informed health care decision making; promotes cooperation among library/information services; and represents chapter members' interests to MLA and other groups and agencies. Founded in 1898, the Medical Library Association is a professional organization of more than 1,200 institutions and 4,000 professionals in the health information field. MLA fosters excellence in the professional achievement and leadership of health science library and information professionals to enhance the quality of health care, education, and research. Members interested in MLA's peer-reviewed professional development and career recognition program should visit the AHIP page. Contact the PNC AHIP Liaison if you have questions about this program. MLA also provides financial support (awards) to health sciences librarians at a variety of levels, including grants, scholarships, and fellowships. MLA has guidelines, tip sheets, and resources for mentoring on their site. 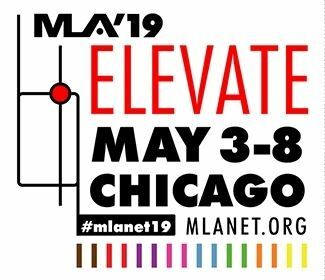 Visit the MLA web site at www.mlanet.org for additional information.